No. 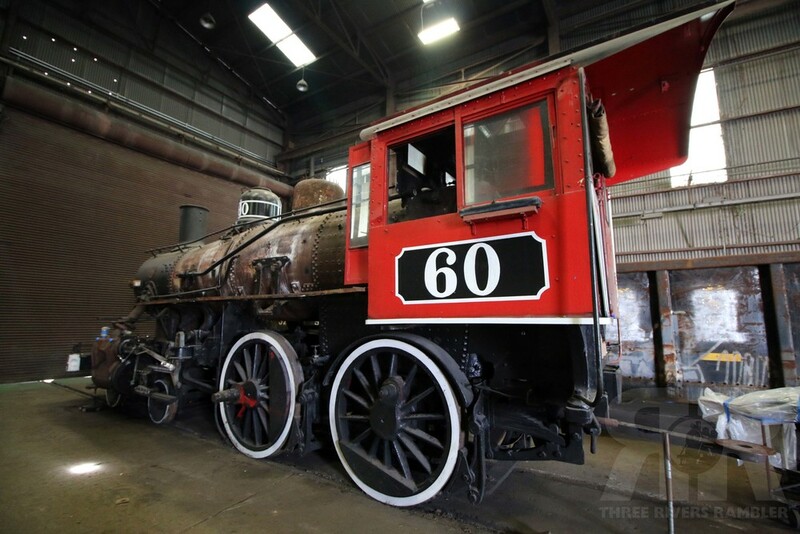 60, also known as "The Texas II", was built in 1922 by the Baldwin Locomotive Works for the San Antonio and Aransas Pass Railway in Texas. 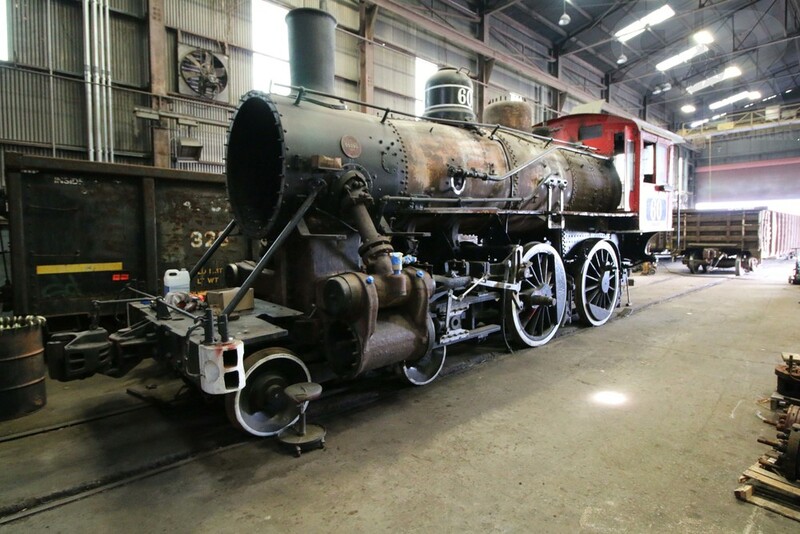 The steam engine later operated on various shortline railroads in Texas and Louisiana, as well as the Southern Pacific Railroad. In the early 1960s, No. 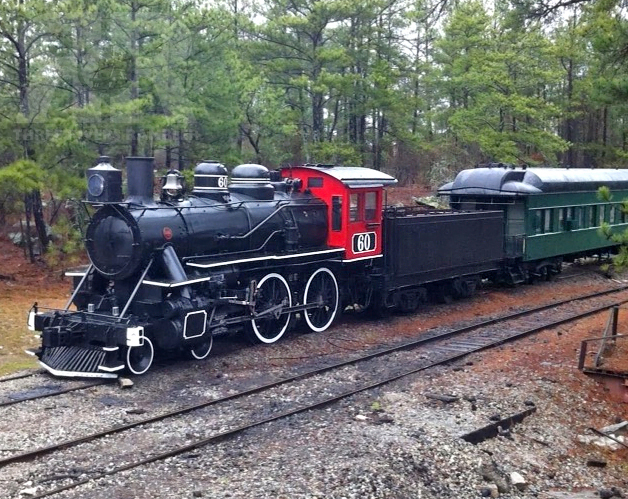 60 was moved to the Stone Mountain Railroad in Georgia for use on its loop railroad, where it operated under steam for many years. 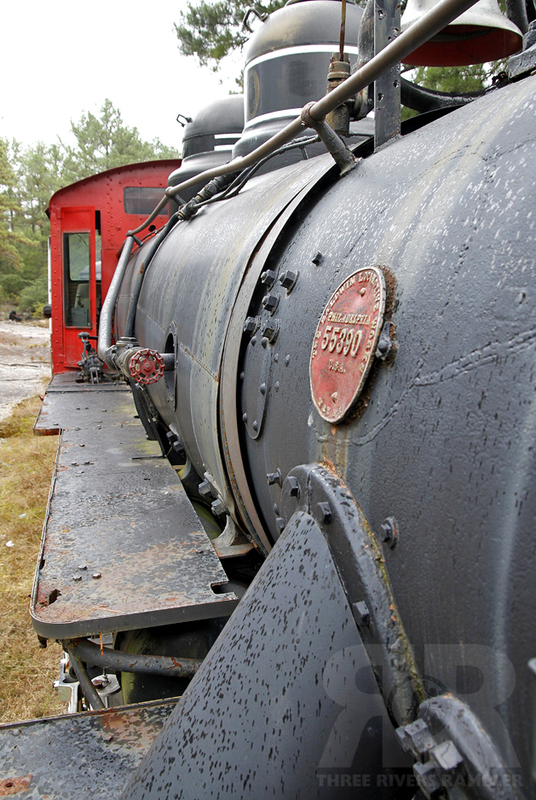 In recent years the steam engine was placed on static display at Stone Mountain. The Three Rivers Rambler acquired the 4-4-0 from the Stone Mountain Railroad in March of 2013. 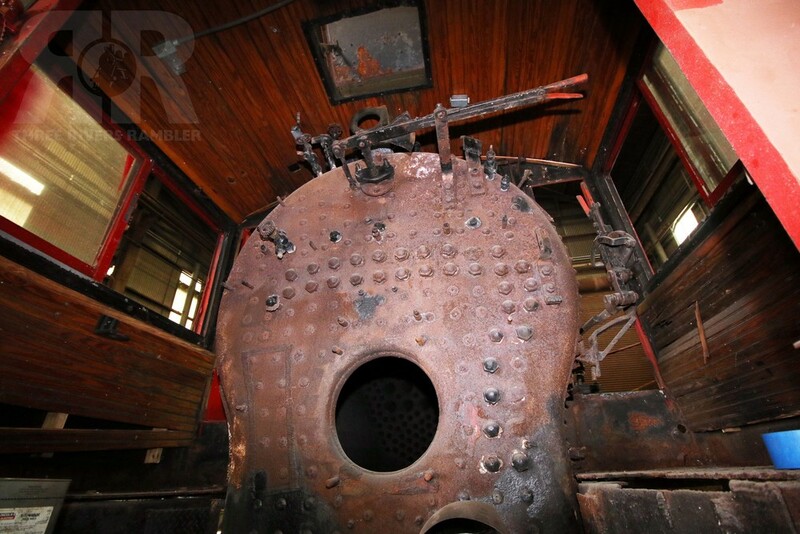 The locomotive was shipped by truck to G&O's Knoxville & Holston River Railroad, where it is being restored.